A “very special” Final Fantasy XIII video is hitting Xbox Live some time today, Xbox Europe’s Community Manager Graeme ‘AceyBongos’ Boyd says. 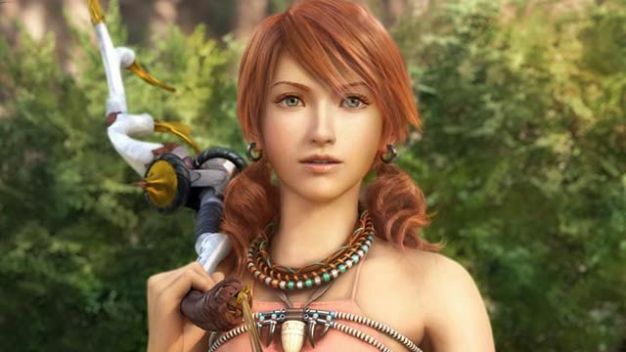 “We’ve got a very special #FFXIII video coming to Xbox LIVE [today],” Boyd tweeted some hours ago, adding that no one who likes the series won’t want to miss it. Seriously. Today’s also the day Square Enix is expected to make a big announcement about the game. Our money’s on a western release date announcement trailer. And maybe a demo.